A long time ago I found a recipe for Steak Au Poivre. This was way back when I was first learning to cook for myself as an adult, in college, in a cramped apartment kitchen. 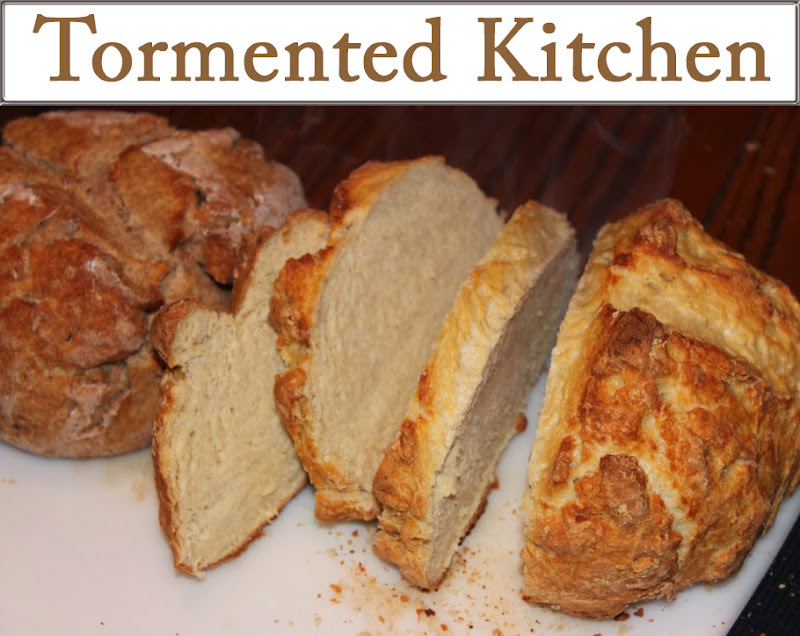 Anyhow, I followed the recipe and it was kind of weird. The idea was good, though. Peppered steaks, cooked in a pan, with a simple reduced cream sauce to fancy it up. Awesome idea, actually. That one recipe just didn't do it for me. I tried some other things, different cuts of meat (found out that some just aren't tender enough for pan-searing), and tried some different things in the sauce (capers, beef stock, onion, herbs). I have come to the conclusion that I like it better on the simple side. Another thing, don't be put off by the liquor in the sauce. A tablespoon is a tiny amount and it just gives a hint of flavor. I didn't have any cognac or brandy, but I did have an abundance of whiskey in the liquor cabinet. I used Crown Royal because it was the closest bottle of whiskey to the front. It was delicious! One last thing. Below, this is enough for two adults. I figured two small medallions per adult. One medallion is enough for a child. If you are making more steaks, it's easy to double the sauce ingredients. Haley, my little carnivore offspring, loves this. She loves her meat medium-rare and smothered in sauce. I like to cut up the steak, then stir all the meat juices into the cream sauce on my plate. I can't wait for you to try this! 1. Season steaks generously with freshly ground black pepper on both sides. Also lightly season to taste with garlic salt on both sides. Rub the seasoning in to make sure it imparts flavor to the meat. 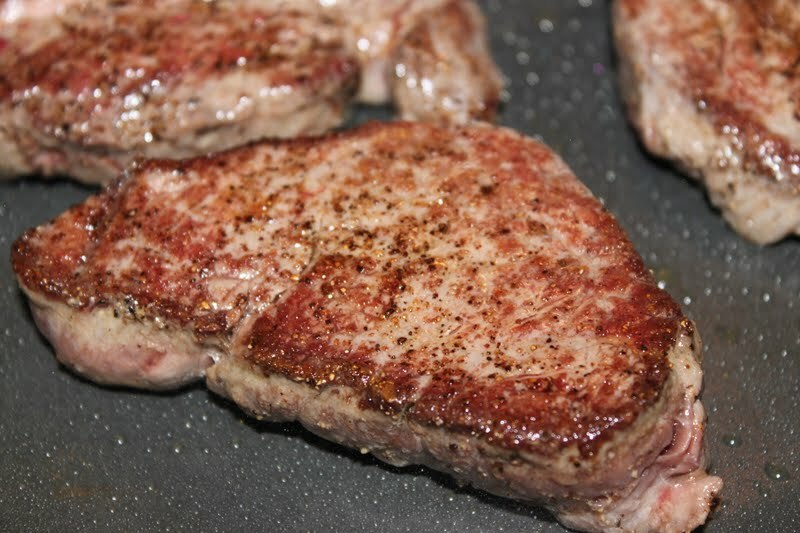 Let steaks rest at room temperature 10-15 minutes. Resting is important. This helps the meat absorb the pepper flavor and helps it cook evenly. 2. Heat olive oil in a frying pan over medium-high heat. Add steaks and don't move them around. Let them cook unmoved to create a good sear. Let them cook like this about 3-5 minutes. Don't crowd the pan because this will slow down your cooking time a lot. 3. Turn steaks over and cook other side. Let them go another 3-5 minutes without moving them around. If you aim for 3 minutes on each side, it will be fairly rare. 5 minutes on each side will be medium. I guess if you like it well done, go for 7 minutes a side. 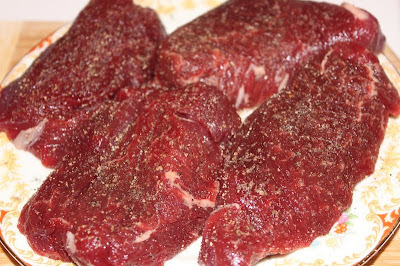 I have found that it gets pretty dry cooked that much since filet mignon is a super lean cut of meat. 4. Move steaks to a warm plate and cover with foil while you prepare the sauce. Keep in a warm place. 5. Add the cream and liquor to the hot pan. Bring up to a boil and stir until thickened and reduced by half. This should only take 3-5 minutes. Add the Dijon mustard if you're using it. Taste it and season with additional salt and pepper, if desired. 6. To serve, place two steaks on plate. 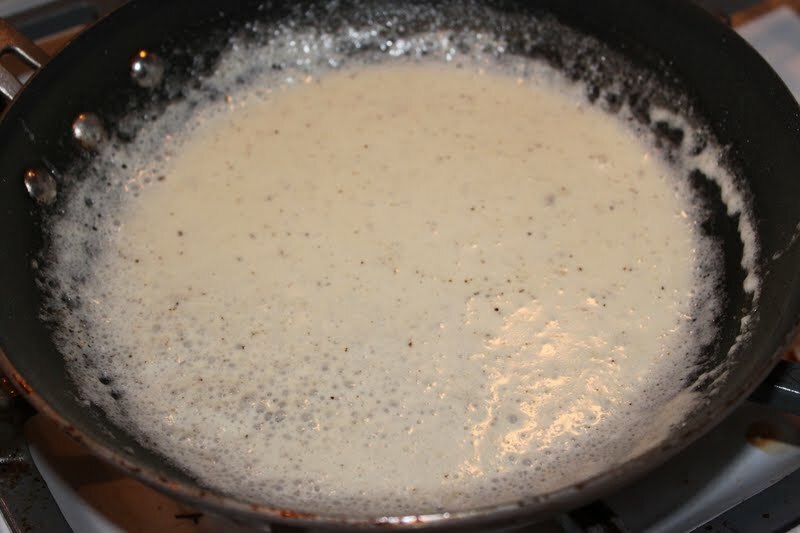 If there are any meat juices left from your holding plate, pour that into the cream sauce and stir it in. 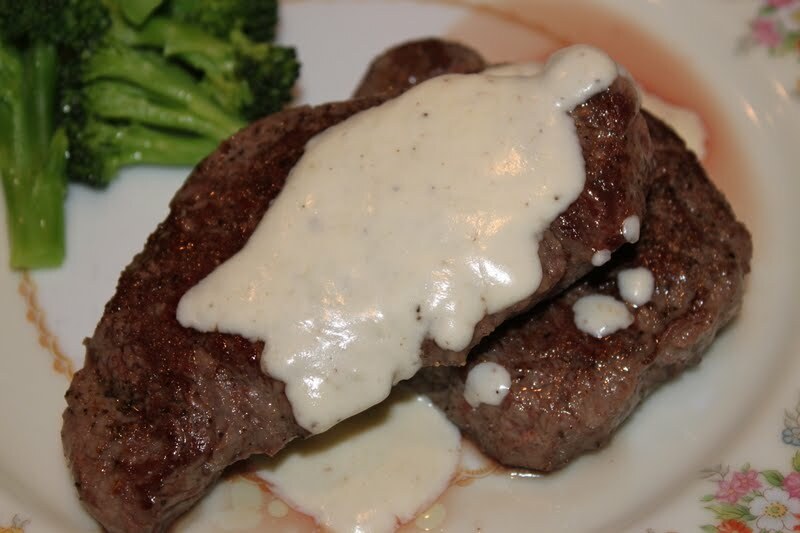 Now, drizzle cream sauce over the steaks. Add your side items, I usually add a green vegetable like broccoli or steamed artichokes and a carb like a baked potato.